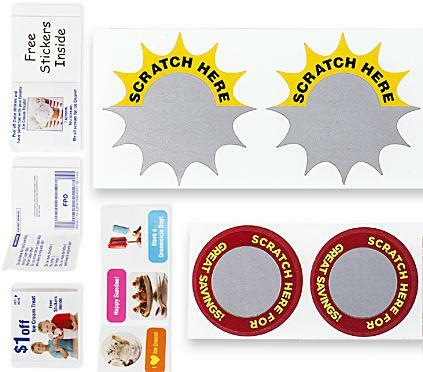 From Scratch off instant winner game pieces to variable data sweepstakes cards Pro Label Inc. can provide you with high-impact games and sweepstakes pieces that will help you create the perfect promotion to fit your application. Runs of 500 to 5,000,000 and one color to process work, Pro Label Inc. leads the way in affordable, effective game pieces and sweepstakes material. Contact the expert staff at Pro Label now! Contact Pro-Label Inc. to learn more about their Games & Sweepstakes offerings.